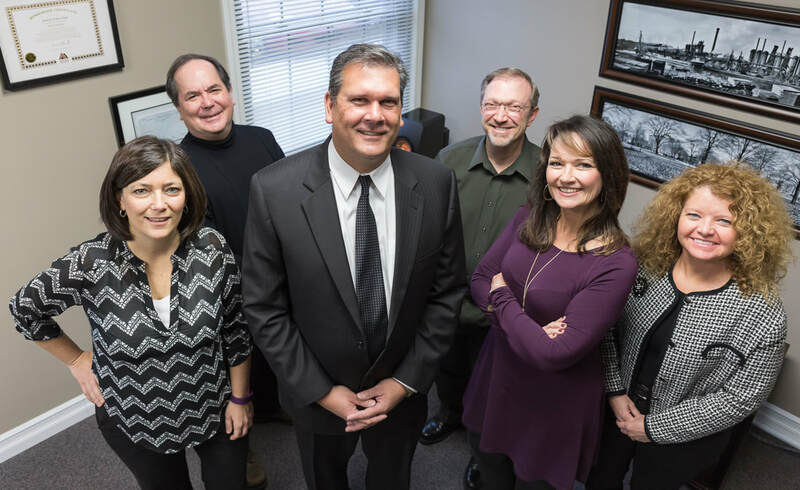 Siegle & Associates, LLC, is a full service commercial and residential appraisal services firm specializing in property valuation, consulting, feasibility analysis, and appraisal review services in Macomb, Oakland, Wayne, St. Clair, Monroe and Lapeer counties as well as other counties across Michigan. With its experience, educational background, and resources, Siegle & Associates, LLC is uniquely qualified to provide you with a high quality service product, whether it is an appraisal, appraisal review, consulting or feasibility assignment. For further inquiries or to request a job quote, please call (586) 741-5422 or e-mail us at KSiegle@siegleandassociates.com.